Saboten Records’ VT-MCTL Experience Story. 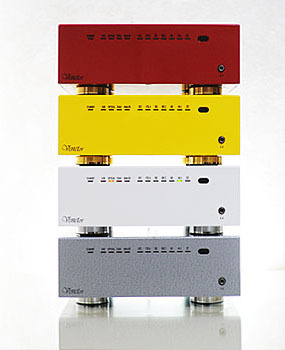 Venetor DiG is less for the digital media age, has been developed in order to enjoy music on the compact. 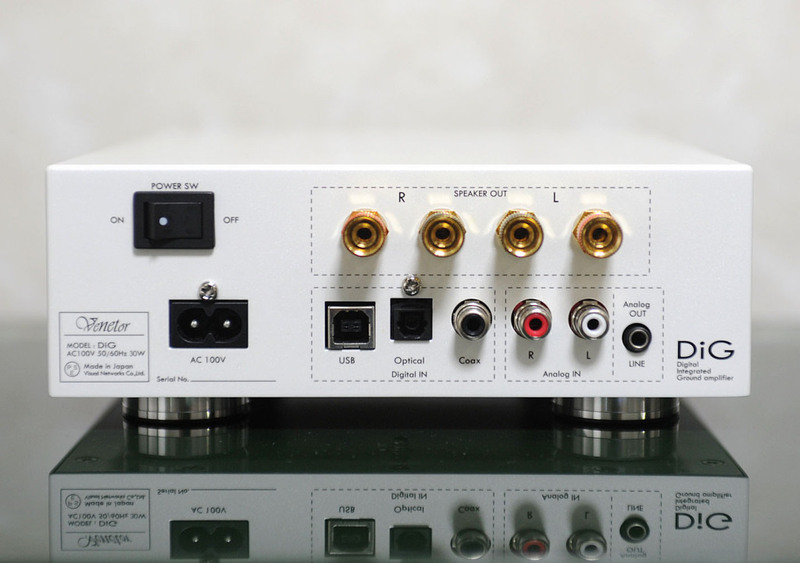 TOSLINK optical digital input 2 inputs, inputs with one coaxial input and ANALOG 1 COAXIAL, speaker, DA converter, headphone and has one output for each analog. 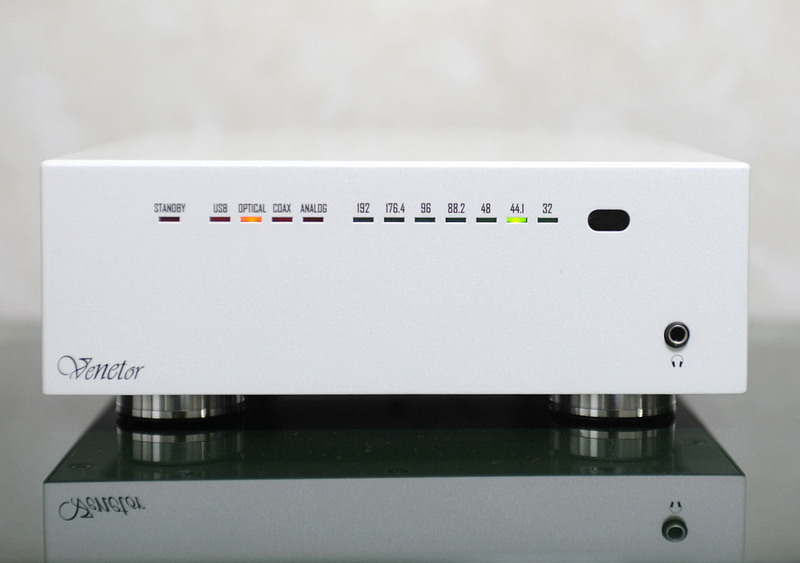 Venetor Sound | Proudly Powered by WordPress.